Motivated Seller! 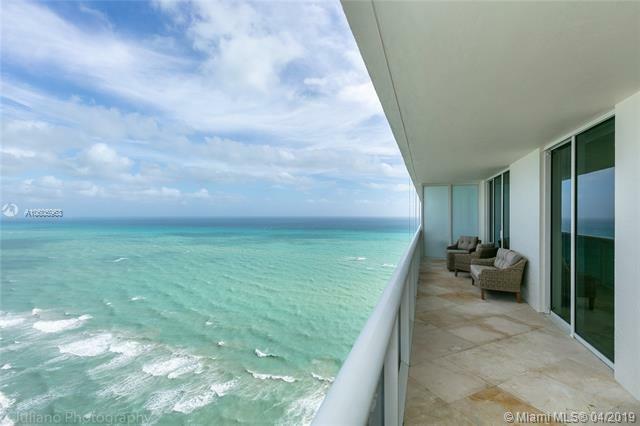 Located directly on the ocean, gorgeous high floor unit with breathtaking Direct Ocean views! 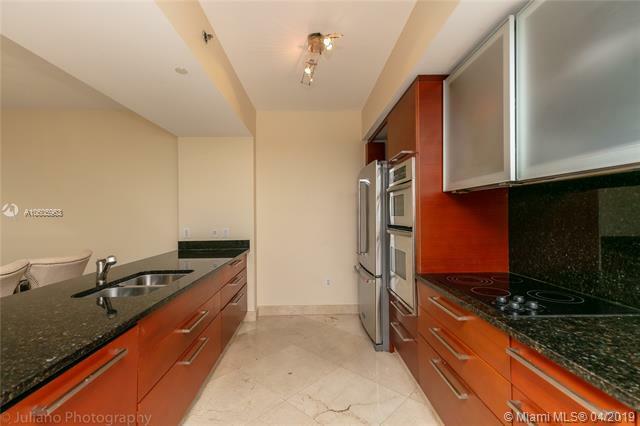 2 bedroom+Den/2 bath with open kitchen, high impact windows, washer/dryer in unit, marble floors. 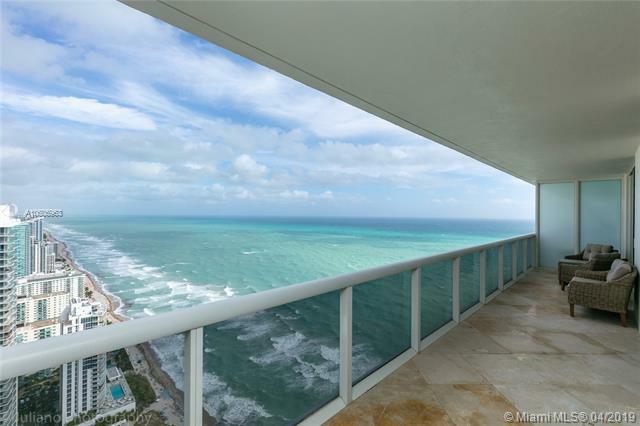 Massive balcony, extra storage unit and more. State of the art amenities include: Fitness Center, Sauna, Steam Room, Jacuzzi, Restaurant/Lounge and BeachPool Service. 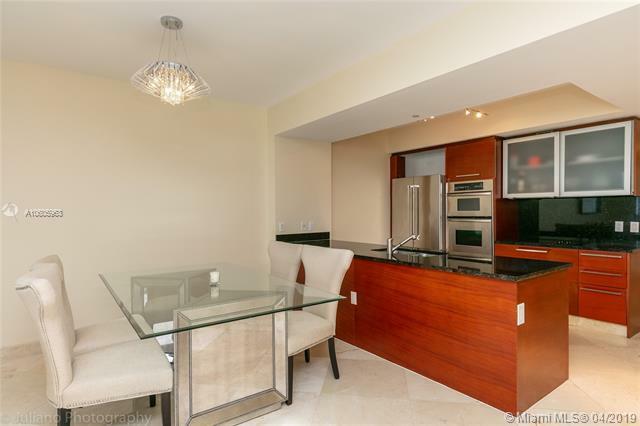 Close proximity to Gulfstream Park, Shopping, Airports, Houses of Worship and much more! Easy to show. Call for appointment.